MLM’s and house cleaners it’s the perfect side hustle, right? The maid gets a starter kit and builds the MLM’s downline in a “recruit your friends” manner. If the products are in alignment with the house cleaning the MLM (Multi-Level Marketing) or direct selling is not a scam. 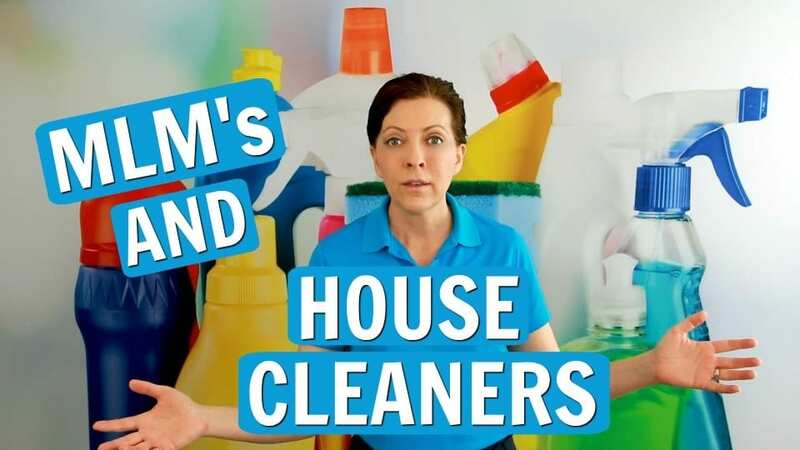 We Ask a House Cleaner about MLM’s, webinars, workshops, pow-wows, and conferences. Angela Brown, The House Cleaning Guru gives tips to grow your cleaning business and advises against a pyramid scheme. 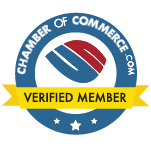 Today’s sponsors are My Cleaning Connection, HouseCleaning360, and Savvy Cleaner Training.